The typical golden sanded, meltingly hot and arid desert landscape is used in many forms of Speculative Fiction. Partly as short hand for a hard unforgiving environment, partly as way of displaying internal character journey. 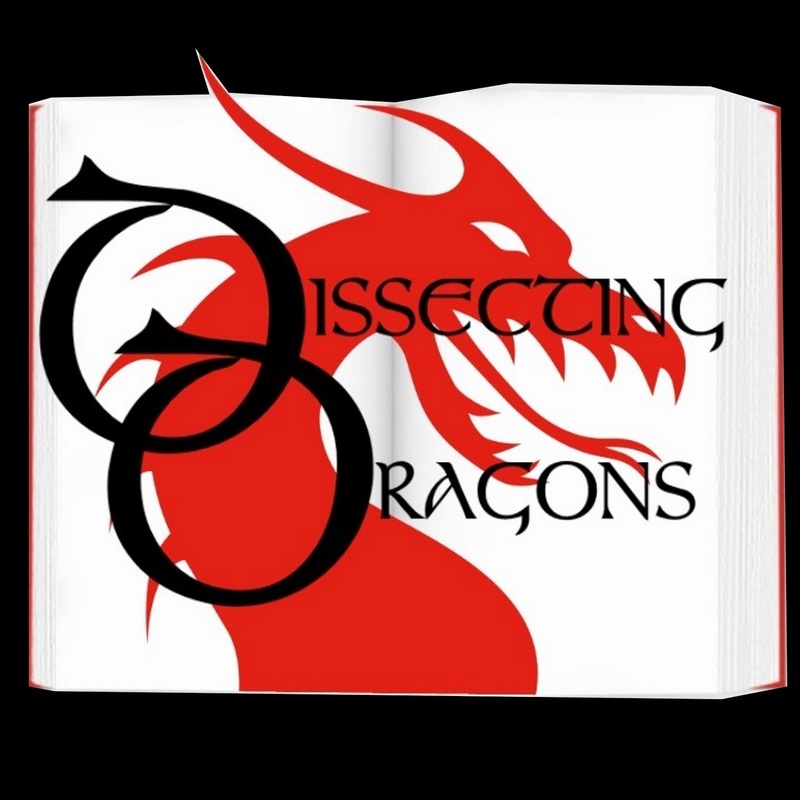 This week the Dragons take a look at how 'desert' is used and misused when scene setting in SFF. On the slab - Star Wars, Dune by Frank Herbert, Oasis - an adaptation of Michel Fabers 'The Book of Strange New Things' and many more. Join us in this little oasis of discussion.